Neocube is new cool magnetic puzzle which is composed of 216 strong neodymium spheres. With these small magnet balls you can continuously create many different patterns, shapes, cool cubes or any object. 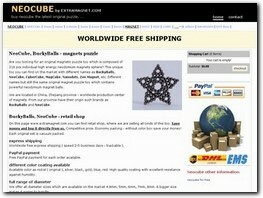 Neocube offer billions of solutions. 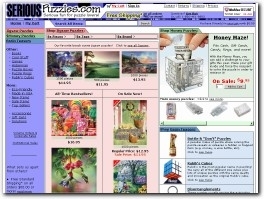 Supplies a wide range of puzzzles suitable for both children and adults. 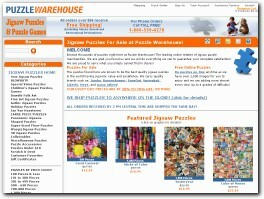 Online store offering a wide variety of jigsaw puzzles and games for sale. We carry all of the major brands like Ravensburger, Master Pieces, Eurographics and more. Kadon Enterprises, Inc. GAMEPUZZLES for the joy of thinking, online catalog of over 250 original games and puzzles, since 1979. Dozens of award-winning designs. Unblocked Games 77 - Play Unblocked Games at school. Here is how you can play unblocked Games at school. Jigsaw puzzles designed from original photography and water color paintings. 18" x 24," 12" x 16.5," 8" x 10"
Download and play the range of puzzle games here that kids would also love. RPG puzzles for the adventurous and word puzzles for the intellect, try all now!